Thomas R. Hellmich, M.D. has been named the new chair of the Department of Emergency Medicine at Mayo Clinic Rochester. Dr. Hellmich follows Annie T. Sadosty, M.D. who recently became the Mayo Clinic Health System Vice president for Southeast Minnesota. Thomas Hellmich, M.D., is a Pediatric Emergency Medicine physician, Assistant Professor in Emergency Medicine and Pediatrics at Mayo Clinic Hospital – Rochester (MN). He attended DePauw University and received a B.A. degree in Zoology. He then attended Indiana University School of Medicine and completed his residency and fellowship at the Children's Hospital of Wisconsin. In 2004, he received a MBA in Health Care Management from the University of St. Thomas. 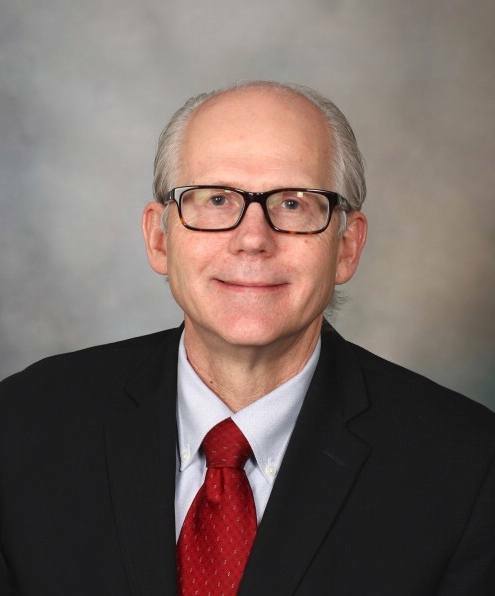 His past leadership roles at Children’s Hospital and Clinics in Minneapolis, MN include Pediatric Emergency Medicine Fellowship Director, Medical Director of Simulation Program, Medical Director of Emergency Services and Chief of Staff. In 2012, he joined Mayo Clinic and serves as the Medical Director of Mayo Clinic’s first Clinical Engineering Learning Laboratory. His interests include physician leadership, quality, and health system engineering.